The consumption and emissions targets of the future can only be fully met through electrification of the drive train. As a result, Schaeffler offers products across the full bandwidth of electrification options - from 48-volt hybrids and plug-in hybrids to drives for purely electric vehicles. This broad spectrum of knowledge makes Schaeffler an expert partner to the various markets and customers it serves - such as with components and systems for hybrid modules, entry-level hybridization, electric axle drives, and electric wheel hub drives. The manual transmission is by far the most commonly used type in many growth countries as well as in the middle market segments in Europe. Modern components for entry-level hybridization such as engine start-stop, 12V and 48V systems pave the way for hybridized drives to new markets and segments. 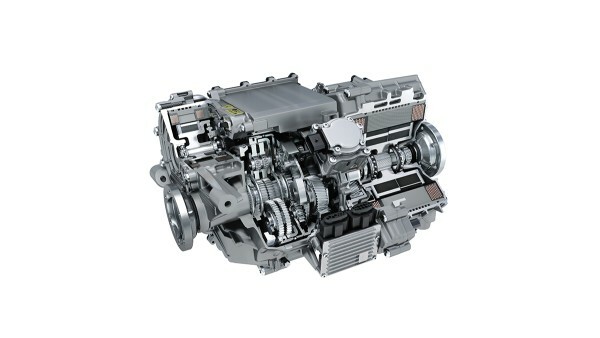 Hybrid modules from Schaeffler are installed between the engine and transmission, and help to reduce CO2 emissions by 15 to more than 70 percent depending on the design and cycle. 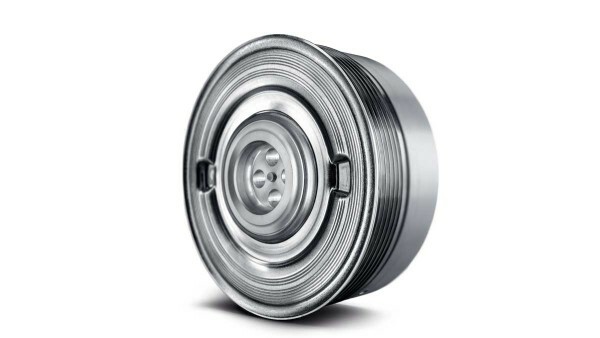 They are available in coaxial or parallel axis design and can be integrated into all stages of hybridization as 48V or high-voltage applications, also with a launch element (double clutch, torque converter). Schaeffler’s electric axles can be optimally matched to meet customer-specific requirements due to the modular design of the drive element. Every design guarantees the best utilization of space – whether its a single-speed or two-speed transmission in coaxial or parallel axis design. 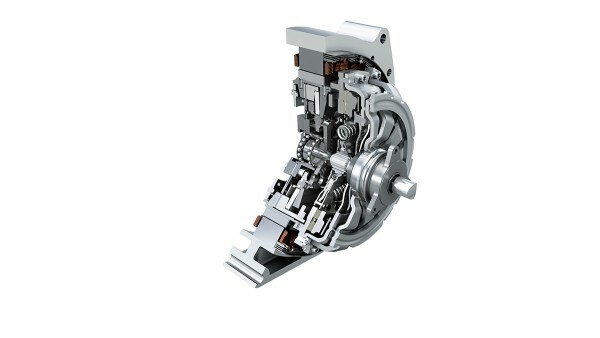 An electric motor integrated into the drive module also enables selective distribution of drive torque to individual wheels (torque vectoring). 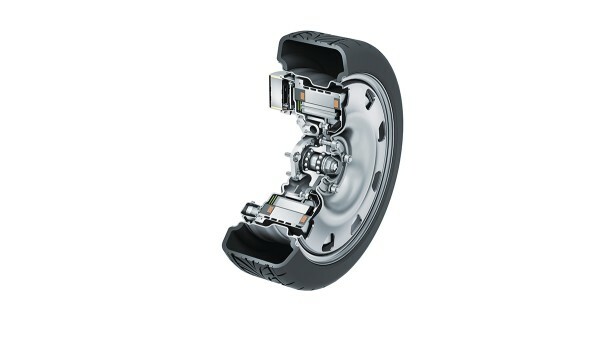 In Schaeffler’s wheel hub drives, the electric motor, power electronics, brake, and cooling system are installed directly in the wheel rim. This results in a direct transmission of force to the road and increased agility and safety. Schaeffler’s E-Wheel Drive enables totally new vehicle concepts: Parking in the smallest parking spaces is possible thanks to the improved steering lock.